Here we come again to share the news about Park Min Young upcoming drama Healer. We remember Park min Young with her character name Kim Na Na in City Hunter and used to call her Na Na. Other than city Hunter we watched Na Na in many dramas like Sungkyunkwan Scandal, Time Slip Dr.Jin, Glory Jane (Man of Honour), Nine Tale Fox (Korean Ghost Stories). 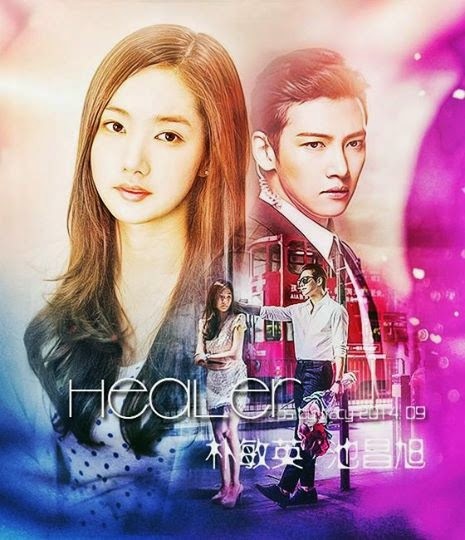 We were searching for new stuff and come across Healer Official Page. Out of curiosity dig a hole in the official page to find more and more about the drama. It will release in December 2014. The drama is more about reporters life and social media. This is the reason we can't stop watching K Drama's. In every new drama there is a concept and a unique story that grabs our curosity and attention. The male lead Ji Chang Wook the sweet character of Bachelor's Vegetable Store and Yoo Ji Tae a scary character of Midnight F.M. 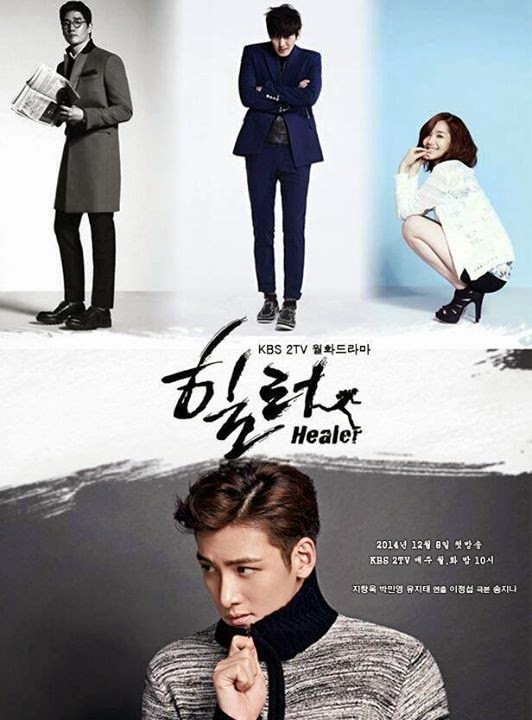 But we are excited to see new cast chemistry in the upcoming drama Healer on KBS2.